The Commissary serves dinner Monday through Saturday and is closed Sunday. 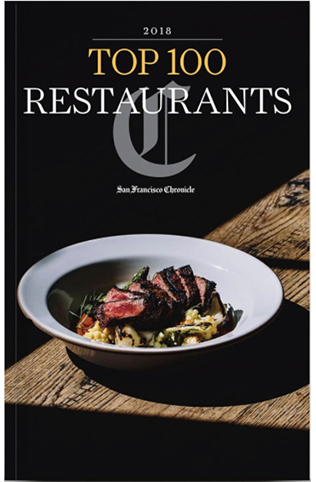 To make a reservation, please call 415-561-3600 or book online through Open Table. When making your reservation, please indicate any dietary restrictions or special occassions. A private dining room, enclosed by a sliding barn door with glass panels, is available for groups of up to 20 people. Premium semi-private space is available in our open kitchen with seating for up to 32 people and in our dining room with seating for up to 65 people. The full restaurant is also available for large private events.